52 weekends every year. They’re not just days on a calendar – they’re an anthem to life. They’re 52 chances to make extraordinary memories, and not just the ones you post, the ones you share with the next generation. 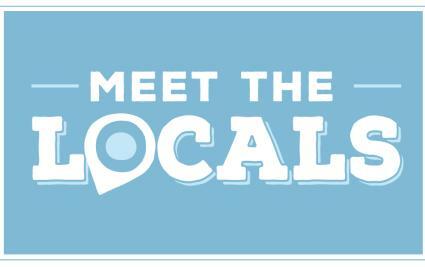 Fill your 52 weekends with top Omaha stops, must-sees, and hidden gems that you won’t find anywhere else. From a day of exploring to a night of memories, our local experts offer ideas, tips, and directions to help you plan your perfect Omaha weekend. Browse below and find the interactive itinerary that best suits your travel party. Seriously, start planning now. We’ve found that adding days to your weekend will add years of memories to your life. 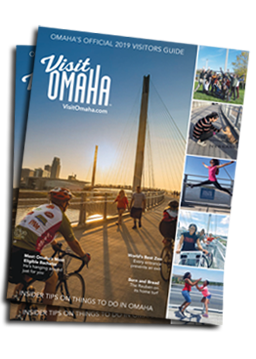 To start planning your Omaha vacation request a free visitor guide or stay up-to-date on upcoming events, activities, and deals by signing up for our eNewsletter.